Children’s books teach kids important lessons about the world. Sure they are children’s books, but if we read more into these stories, we realize adults can also learn a thing or two from these books. Children’s books for adult readers may seem like such a silly idea to grasp, but it is a thing. Children’s books are books designed to be easily understood by children, but it does not limit its audience to just kids. There is always a deeper message to every story. 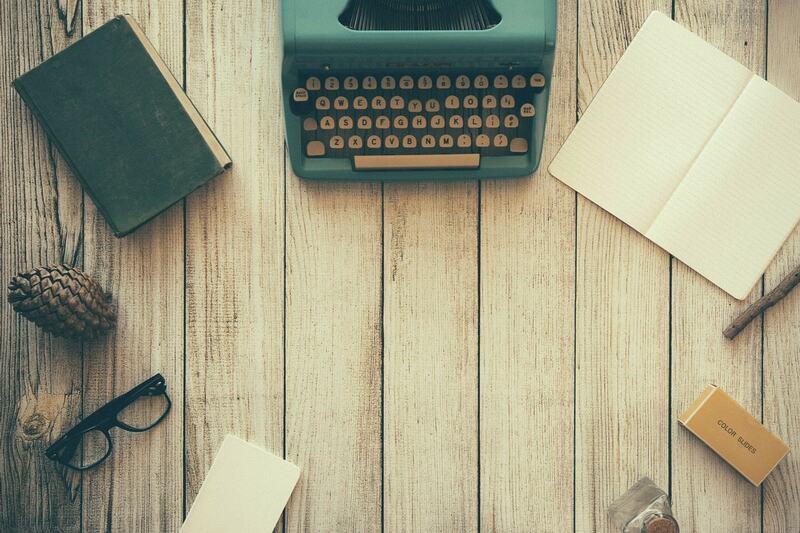 Here are five children’s books for adult readers that teach lifelong lessons. Sometimes we doubt our capabilities because of life’s circumstances, but this book teaches us to trust ourselves to accomplish any task. If we just push ourselves, we can do anything. This book also teaches us that when someone is in trouble, we must be there to help. We must offer a helping hand anytime we can. A small kind gesture can make someone’s day. This book is practically a pep talk on paper. Imagine the narrator of this book as a life coach talking in rhymes. 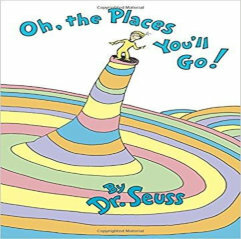 This book, as its title implies, says that we are going to great places—we are off to great adventures in our lives. We will face hardships and comforts that will change us as a persons but will ultimately lead us to success. We all want to go somewhere wonderful. 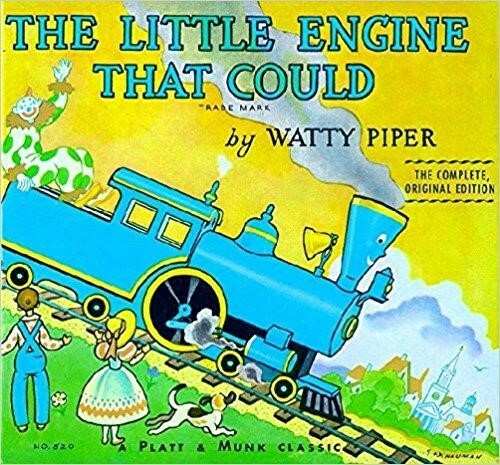 This book teaches us that our imagination can take us anywhere. Our imagination can take us to places we’ve never been to before, make us do the unthinkable. But this book also teaches us that no matter where we go, we will always find our way home. Home is where we are loved the most. 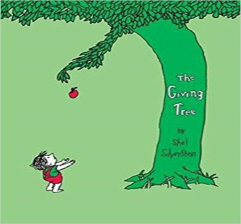 We all know about the tree who loved a boy so much she gave him her all. What that story teaches us is that we must love someone selflessly. If we truly love someone, we should be willing to give them everything. This book also teaches us that we must not take anyone for granted. We must not forget those who helped us and showed us love. It may not seem much to us but to remember those who love us is also a sign of love. Everyone has insecurities. No matter how perfect somebody seems, there is always that one thing that makes them feel “ugly.” This book is about accepting the things that make us imperfect and seeing them as our own little quirks that make us special. 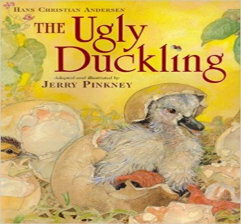 The Ugly Duckling also teaches us that we may feel left out from the rest of the crowd, but that doesn’t mean we’re alone. We will always find people like us who are special in our own ways. 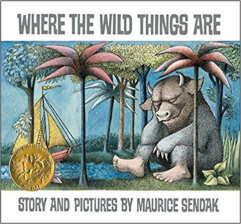 Children’s books for adult readers teach us that there are more things we can learn from a simple book. Reading just one genre of books doth not a good reader make. 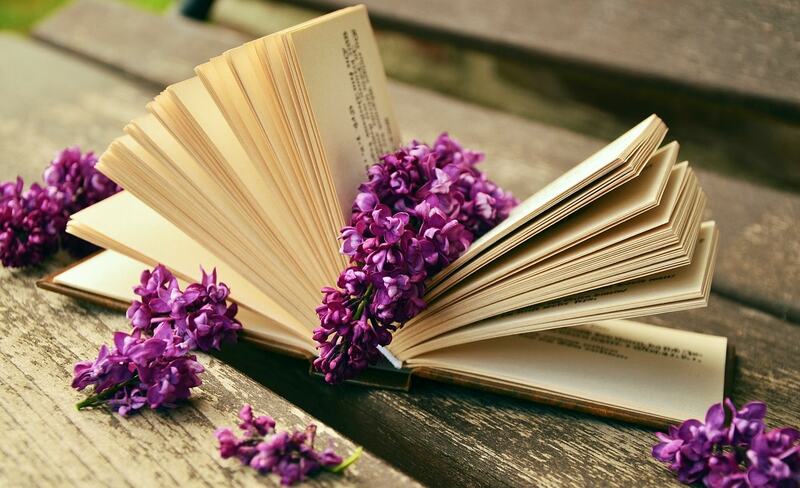 You have to be open to any book; you’ll never know what effect a simple kid’s book can have on you.